John Grooms, a London preacher, noticed the women selling flowers and watercress around Farringdon Market. They were generally poor and often disabled. 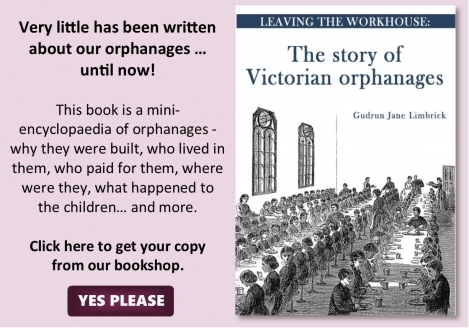 To help them, he set up the Watercress and Flower Girls' Christian Mission in 1866. 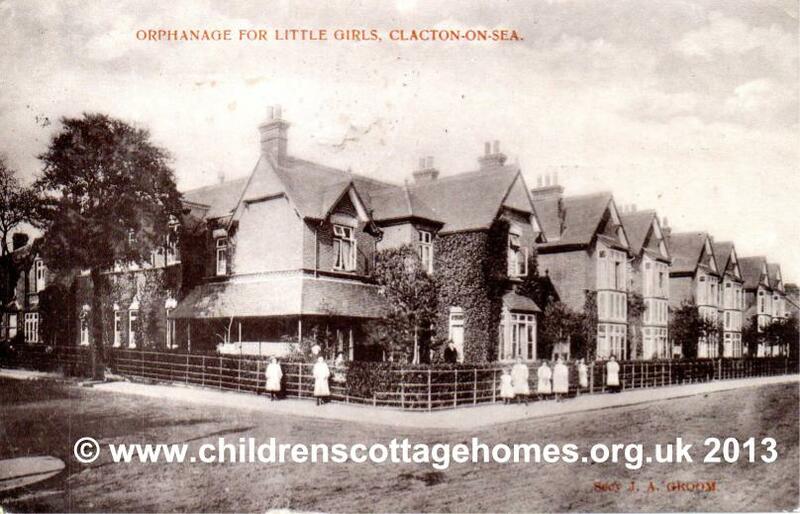 In 1890, he bought a house in Clacton-on-Sea, Essex for use as an orphanage. 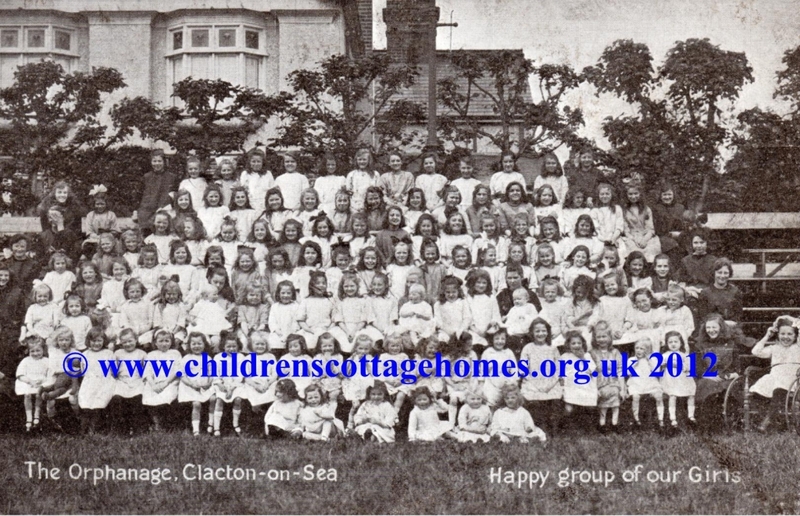 During the Second World War the children were evacuated from the orphanage and, after the war, were moved permanently to new premises in Kent - Pilgrim's House for the older children, Cudham Hall for the babies. Other children's homes were opened later - Thorpe Bay Children's Home in 1951 and Charnwood, near Chislehurst in 1956. Thorpe Baqy was actually establisehd in a building that had previously been used as a children's Convalescent Home at Stamford Hill House. The charity's work with children finally ended in 1979. Some general records of the charity's work are held by the London Metropolitan Archives. See also our section on Accessing records.